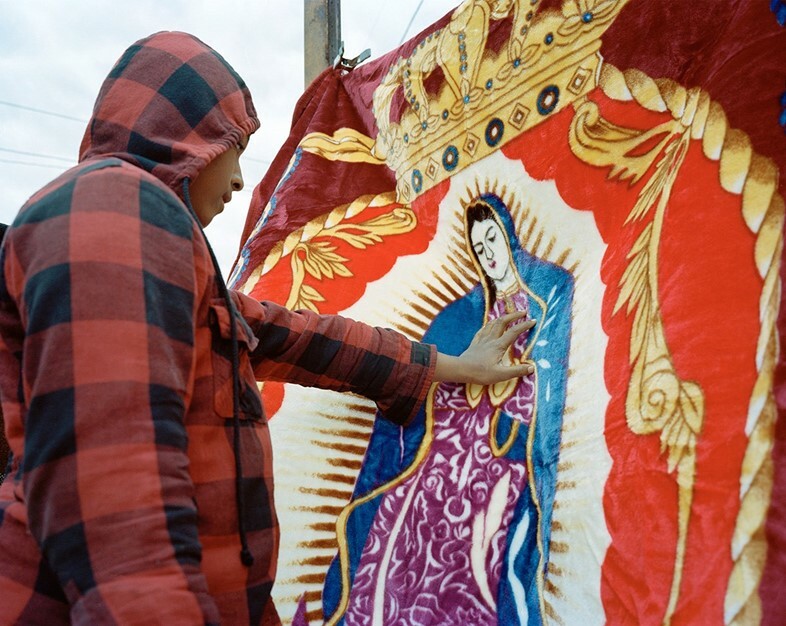 It was during a crossroads between college and grad school that Morales began the project, tracing the lives of people who he saw as emotionally isolated, despite their physical environment. Using documentary-style photography, he captures fluid, ‘in-the-moment’ shots. Whether the situations are set up or not is left ambiguous. Since finishing his graduate thesis, he’s found this ongoing project has shifted to relate to his current environment. Moving from Providence to a suburb of Washington D.C has seen a change in focus. “The pictures imply the possibility of connection, reaching hands, for example, or the feeling of distance despite physical closeness,” Morales explains. “At this moment, I think those feelings are still palpable in the pictures and also for myself as a person, but the difference is the physical place the work is being produced. “In part, the work is changing because the socio-economic spectrum of the area I live and work isn’t as vast as Providence and also there is the logistical problem of fewer people being out as I go out in search of subjects. Though I haven’t integrated this into the sequence yet, I have been making some self-portraits. This will hopefully make me into a reoccurring character in the work, in addition to the more oblique references to myself, like blurred hands and shadows,” he says. For Morales, the project encompasses both sides of the social spectrum: it’s for people to understand that feeling of alienation, as well as the people in a desperate search for connection. 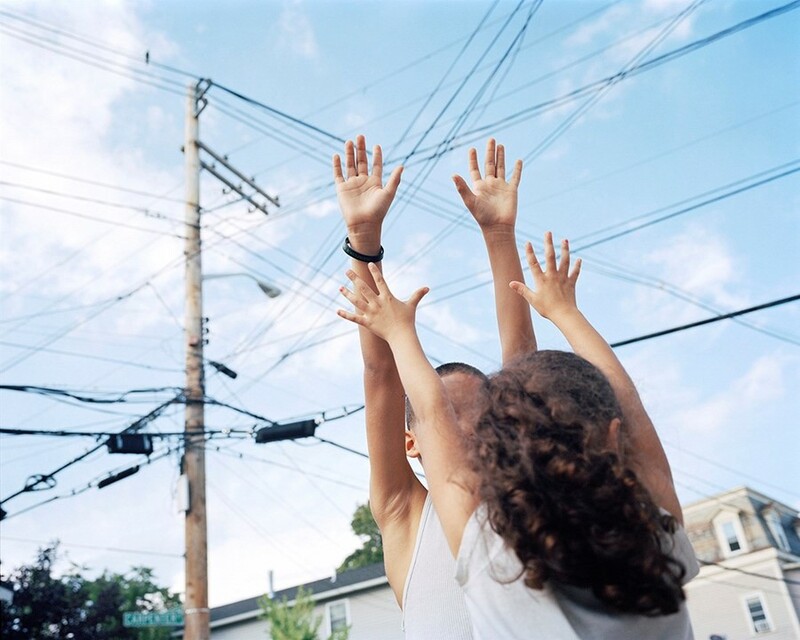 Photographing his grandfather, cousins and other extended family in Providence, as well as strangers he met on the street, Morales found the theme of struggle permeating his work: physically, emotionally, and often times, a longing or struggle to connect to the people around them. “My aging grandfather, for example, is described in the pictures as a person who needs physical support. Or, a woman named Cindy, her children, grandchildren, and other relatives appear in the series as people distant from each other,” he observes.